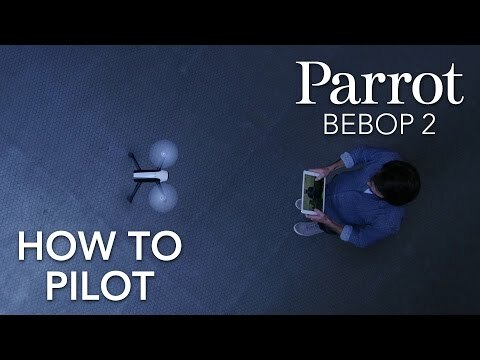 Controlled from the Parrot Skycontroller 2, the Parrot Bebop 2 drone has an optimised secure Wi-Fi connection with video feedback on your tablet or smartphone. 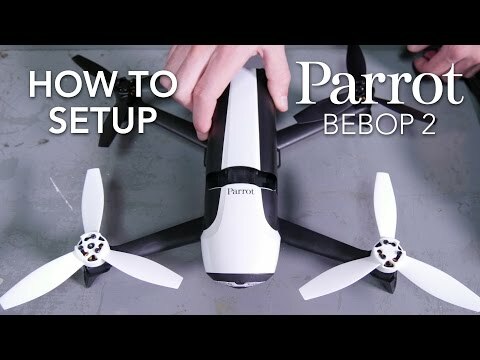 Now able to fly distances of up to 1.24 miles, you'll hardly be able to spot your Parrot Bebop 2 but will always maintain control. Over to you: go and explore! Take to the skies with immersive flights!